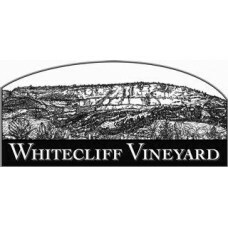 We're a family run, international award winning, vegan winery located in the Hudson Valley. We have one of the largest vineyards in the area and make some of the best wines you'll ever have!.. We are a century farm in the Hudson Valley primary growing fruits. 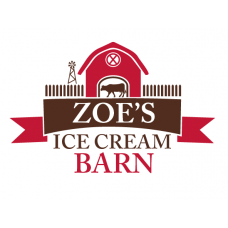 We have a large farm market that is open year round were you will find all homemade jams, pies and baked goods. 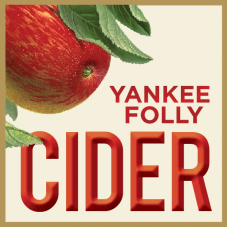 We also raise meat c..
We are based right in the middle of an orchard at Jenkins and Lueken Orchards, we are a craft hard cider company, producing great hard cider!.. 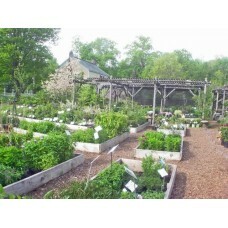 Catskill Native Nursery is located on an 1860's homestead in the town of Kerhonkson in Ulster County, NY. We believe that restoring the environment starts in our own backyards.. By using native plant.. 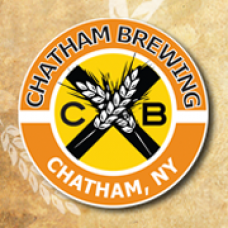 Founded in 2007, Chatham Brewing is a two-time winner of the Best Craft Brewery in the Hudson Valley at TAPNY (2012,2015) and has been recognized regionally and nationally for its beers. Our beers ..
At Damn Good Honey Farm we like to say we are raising beekeepers, not bees. If you have ever thought about beekeeping but do not have the time, space, or other resources then we are here to help. 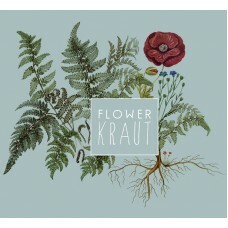 Our ..
As far as possible, our goods are centered around local craft and produce. 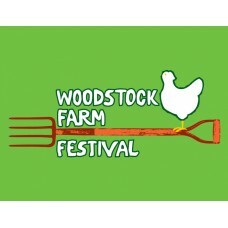 Season permitting, the flowers are grown in and around the Berkshires and Hudson Valley, Seth’s vegetables are sourced from o..